Join us in our vision of providing quality, Christian education, teaching English in our K-12 schools. 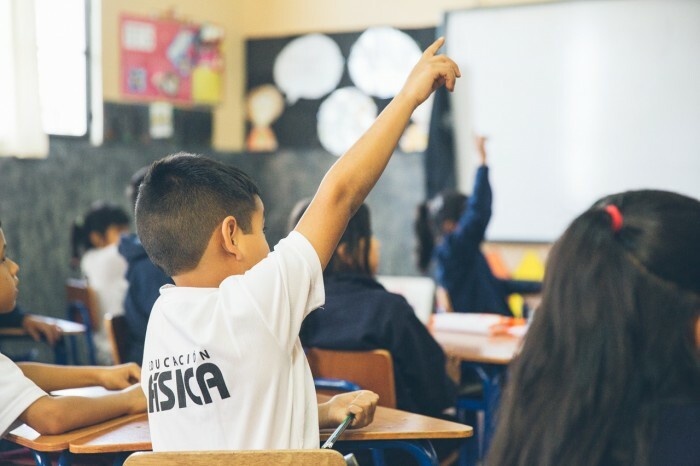 By offering English as a Foreign Language starting with the youngest grades, our students graduate with significant English skills, giving them access to job opportunities that would otherwise be unavailable to them. 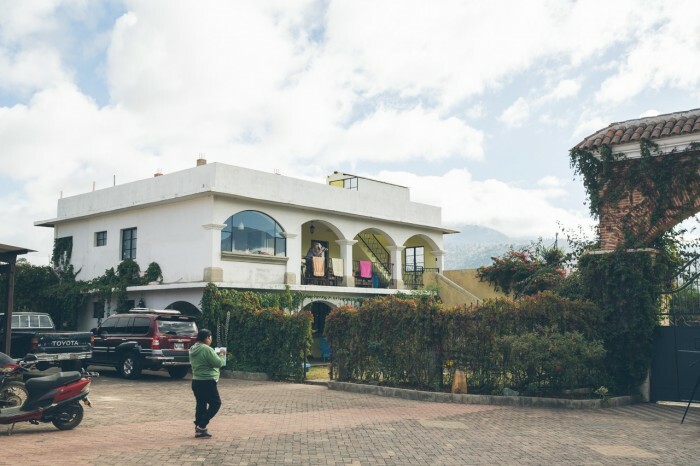 While at every level, our school is staffed and led by Guatemalan nationals, our English program is staffed by native English speakers, setting our program apart. Our bilingual high school programs allow students to attain an English proficiency that sets them up for success in a competitive job market. Several of our graduates now work in other organizations as English teachers, translators or hosts for North American groups. 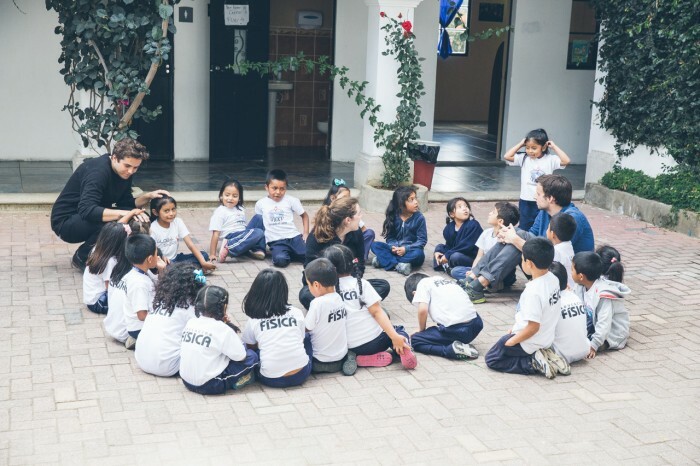 Our TEFL staff usually live and work in Guatemala for a period of one to three years, and become part of the life of our school, partnering with the vision God has given us and joining our community. TEFL certification is required for teachers (and can be acquired on the ground in Guatemala). We are seeking English teachers for our JK-9 students. 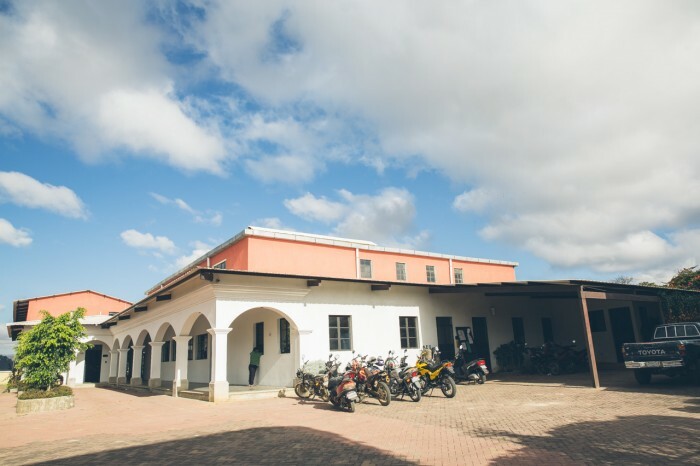 Students receive two classes a week, and teachers take part in the life of the school throughout their stay. A TEFL certification or teaching experience is required. Students at the secondary level are usually in a bilingual program, with daily English classes, working towards English language fluency. This teacher will work with students at the Grades 10-12 level. A TEFL certification or teaching experience is required. 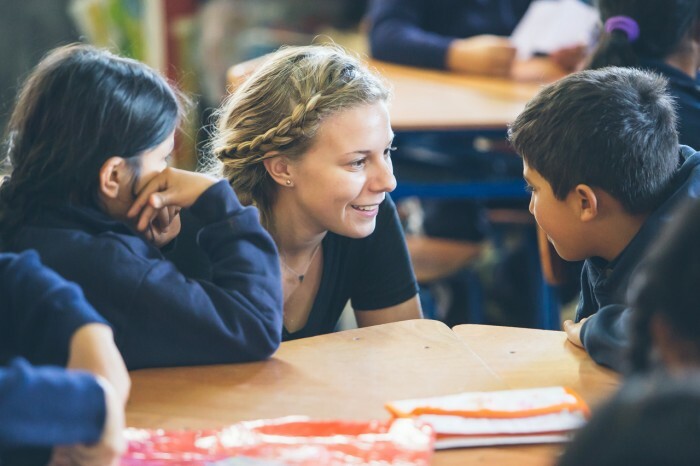 TEFL Assistants act as helpers to the TEFL teachers and may spend more time with younger or older students depending on both strengths and preferences. This position provides support to the department as a whole, enrichment for advanced students and extra support for struggling students. Applications for periods of at least four months will be considered. No teaching certification required. All TEFL positions are full-time. Staff report to work at 7:00 AM, and finish either at 2:30 PM or 3:00 PM, depending on teaching assignment. School runs Monday through Friday. 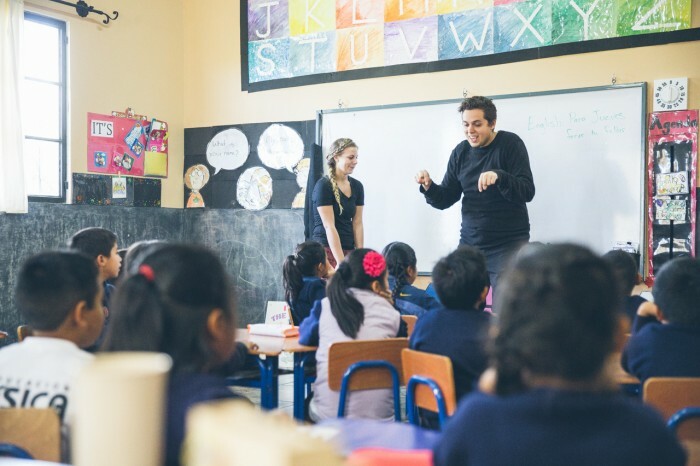 Our TEFL personnel are active participants in the school day, including morning devotionals, supervision duties and extra-curricular whole-school activities. Teachers depart at the end of the school year in early November. Teachers live in housing provided by the ministry. 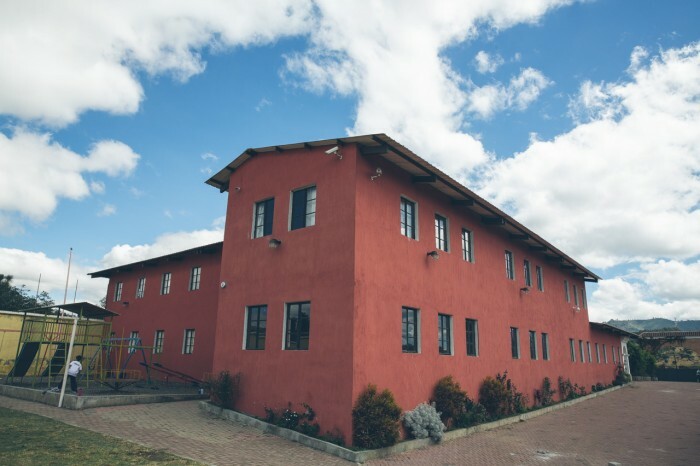 All apartments are finished with bathrooms, kitchen and on-site laundry. Rooms are fully furnished. Teachers receive a stipend of $500/month which more than provides for living expenses. Spanish classes are offered through the duration of your stay. Local teachers provide one-on-one classes with a flexible schedule, up to 5 hours a week. I definitely had a lot of times when I asked: ‘Why did you send me here, Lord?’ But looking back I see how it fits in this perfect plan of His. Looking at who I am with the kids. I feel like it’s this whole different part of me that I never knew was there. They’re my greatest joy and my greatest passion. I definitely had a lot of times when I asked: ‘Why did you send me here, Lord?’ But looking back I see how it fits in this perfect plan of His. The year goes by so incredibly fast and it’s been one of the greatest gifts of my life. It’s been the most incredible contrast, looking at who I was before and who I am with the kids. I feel like it’s this whole different part of me that I never knew was there. They’re my greatest joy and my greatest passion. To encourage people who are thinking about coming: when I came all I saw were the giants: the money you have to fundraise, leaving your family. I definitely had a lot of times when I asked: ‘Why did you send me here, Lord?’ But looking back I see how it fits in this perfect plan of His. The money, it doesn’t matter. It’s not your money, it’s the Lord’s money. Leaving your family? The year goes by so incredibly fast and it’s been one of the greatest gifts of my life. [Coming] was one of Verena’s dreams. She really loves teaching and she really fell in love with this place and the students. It reminds me of a prophetic word we received in 1981 that we would be a team and that we would work together. So, this year has been a tangible fulfilment of that. [Verena] would always teach and prepare for the lesson. Then I would help her with marking and collect all her marks and calculate all the results. [Coming] was one of Verena’s dreams for a long time. She really loves teaching and she really fell in love with this place and the students. It reminds me of a word we received in 1981 that we would be a team, that we would work together. This year has been a tangible fulfilment of that. [Verena] would teach and prepare for the lesson. We would often work with them one on one. Help them go and write sentences, make sure they find their way. Often I would take them out students to work on some part of speech. Then I would help her with marking. It was good, it was a bit of a role reversal. [Coming] was one of Verena’s dreams for a long time. She really loves teaching and she really fell in love with this place and the students through short-term teams. Really, this was a dream for her. Teaching English has been a rewarding experience. It is a privilege to work in a school that is so invested in its students. Teaching English with Global Shore has been both a challenging and rewarding experience. It is a privilege to work in a school that is so invested in its students. It is exciting to watch the kids grow into the sons and daughters that God created them to be. 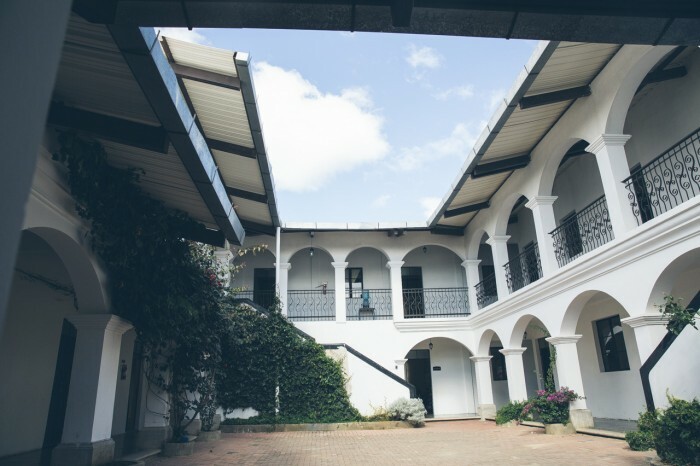 Both the staff and students are a testimony to God’s grace and faithfulness. I am excited to see what God will do for my students in their future studies and adventures. Teaching English with Global Shore has been both a challenging and rewarding experience. It is a privilege to work in a school that is so invested in its students. It is exciting to watch the kids grow into the sons and daughters that God created them to be. 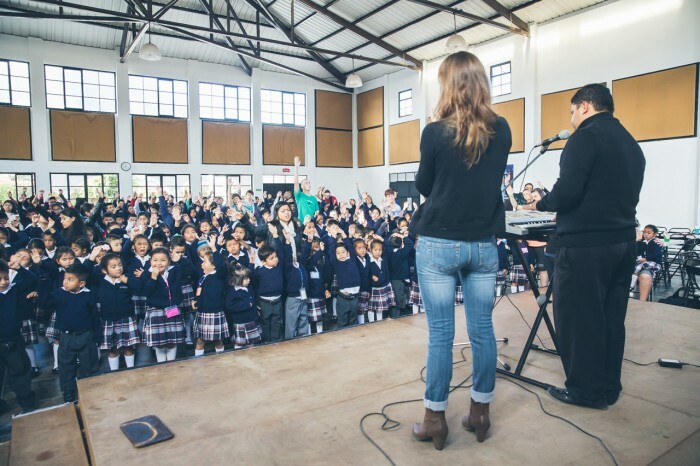 Both the staff and students are a testimony to God’s grace and faithfulness. The most rewarding part of my job is seeing my students get excited about learning, speaking English, and seeing what God is doing in their lives. I have thoroughly enjoyed teaching and learning with my “carrera” students. This experience is teaching me how to give and serve, but also how to receive well. I am excited to see what God will do for us this year, and for my students in their future studies and adventures. 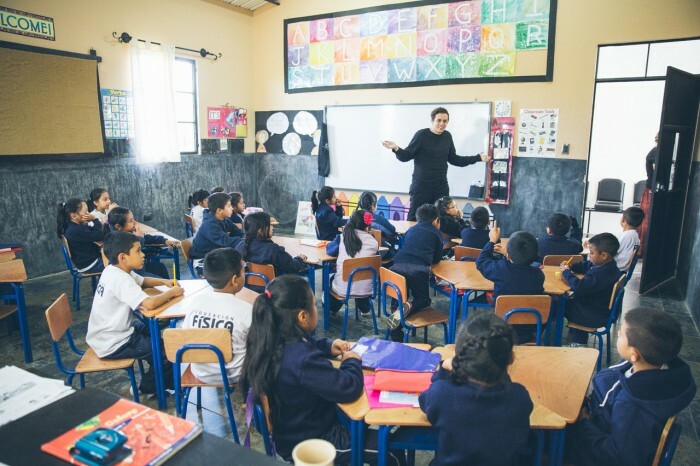 Teaching in the assistant position in Guatemala is an awesome opportunity! I am grateful to have been part of this team. 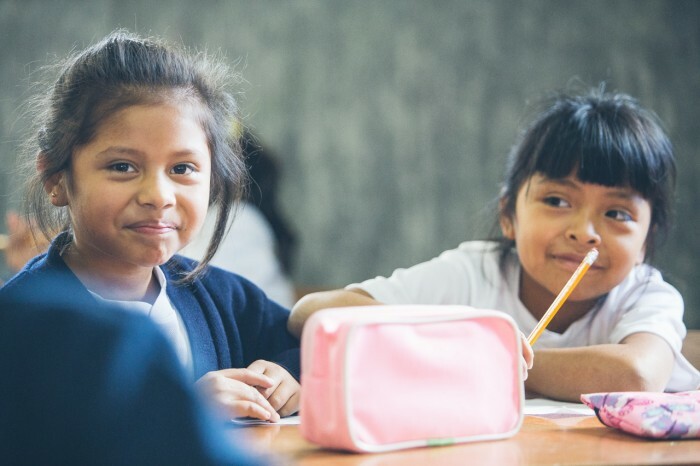 Teaching in the assistant position in Guatemala is an awesome opportunity! The process of learning to teach is very rewarding and the process of learning to communicate the love of Christ to the kids is even more so. You will never find a place with better coworkers who are unified in the mission of raising disciples of Jesus Christ whose lives are fully directed by him. I am grateful to have been part of this team. 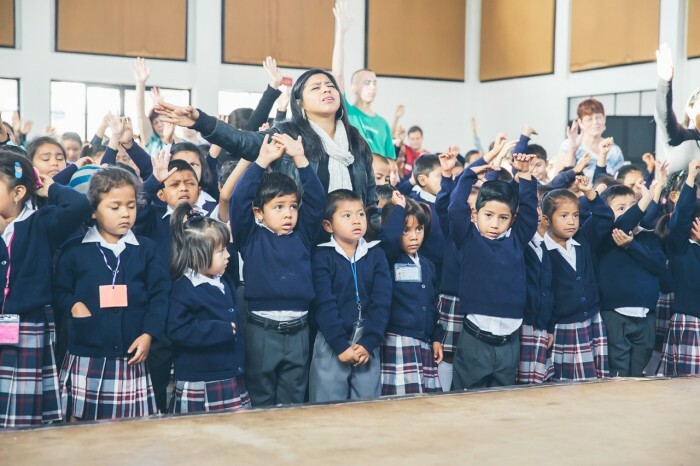 Teaching in the assistant position in Guatemala is an awesome opportunity! The process of learning to teach is very rewarding and the process of learning to communicate the love of Christ to the kids is even more so. It astounded me when I first arrived at how much love I received from the kids even though they hardly knew me, and it just pushed me to want to return it tenfold. You will never find a place with better coworkers who are unified in the mission of raising disciples of Jesus Christ whose lives are fully directed by him. I am grateful to have been part of this team. All TEFL staff fundraise for their work with Global Shore Opportunities. The estimated fundraising total for a year’s ministry is C$12,500. If the applicant does not have a TEFL certification and the position requires certification, we are happy to work with you to find a reputable organization for certification. Fees associated with certification can be fundraised. The total amount covers one international return flight, housing for duration of the school year, $500/month pay, orientation tours & activities, ongoing missionary care, 1-on-1 Spanish lessons and out-of-country medical insurance. This price does not cover passport application fees, passport photos, flight cancellation insurance, immunizations or lodging, travel and meals to and from the airport from which the flight is booked.